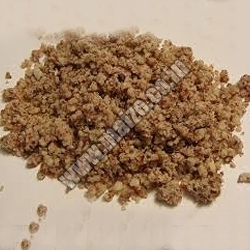 The company brings forth exceptional quality Feed Raw Materials in the domestic as well as global market. 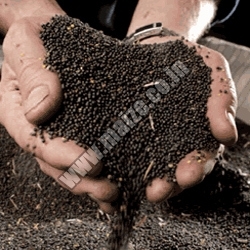 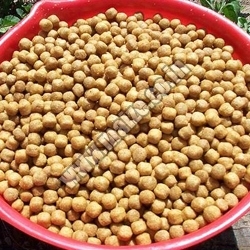 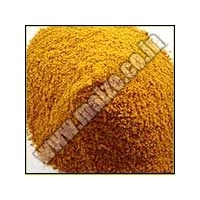 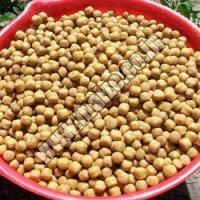 Our feed raw material Products is accessible in numbers of varieties like Corn Gluten Meal, Cotton Seed Meal, Guar Meal, and Rapeseed Meal and so on and so forth. 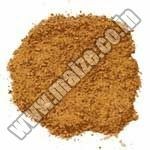 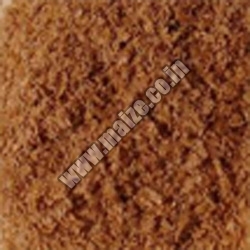 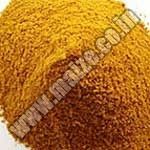 They are specially used as poultry & cattle feed. 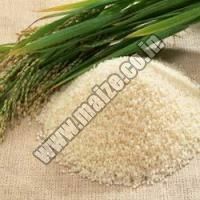 They are rich in nutrition and are made available at extremely affordable rates. 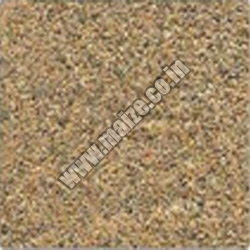 In addition to this, we are one of the most reputed Feed Raw Materials Exporters in the international market.